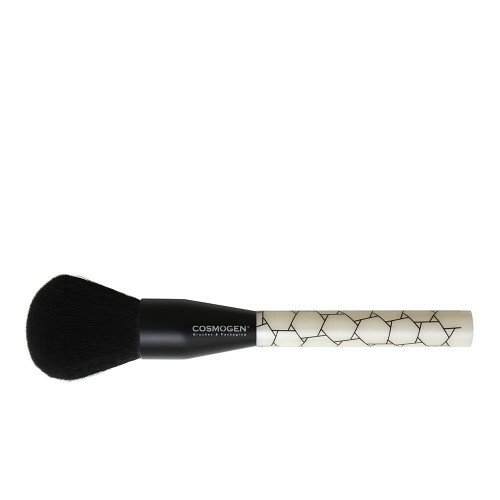 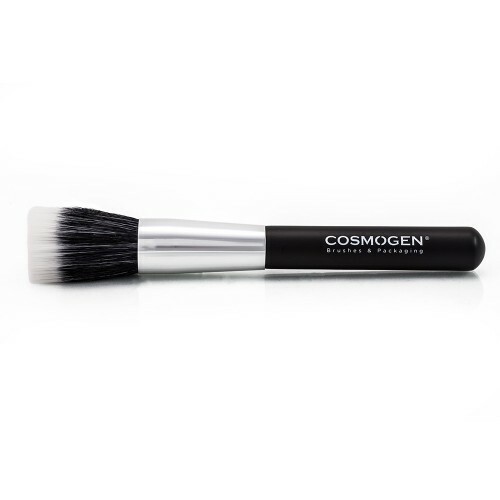 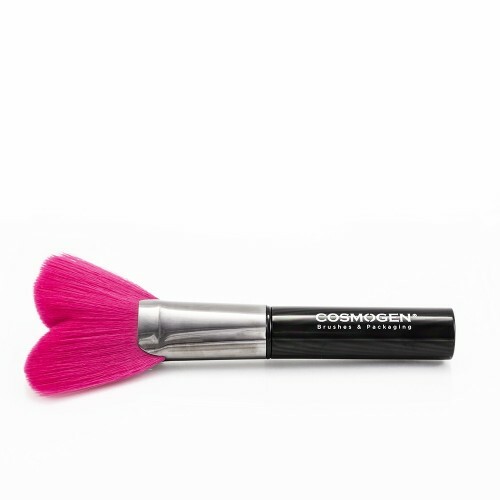 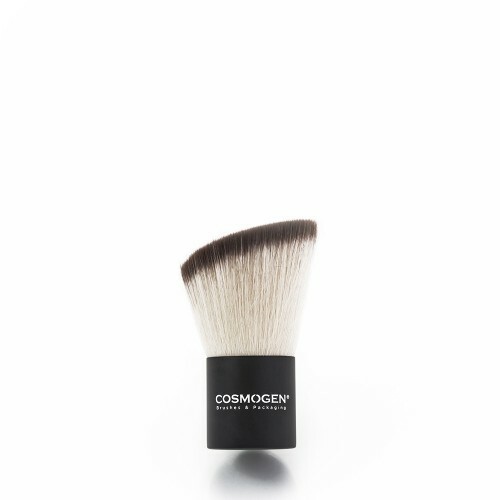 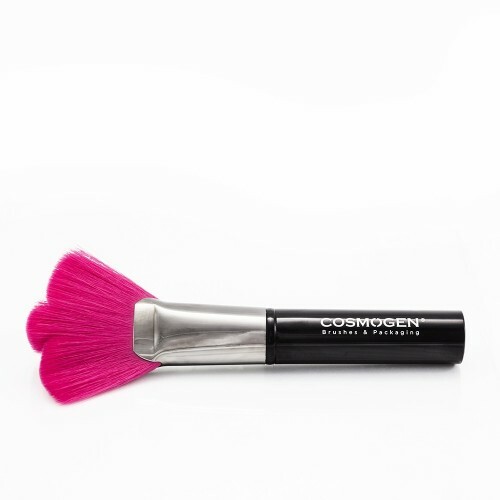 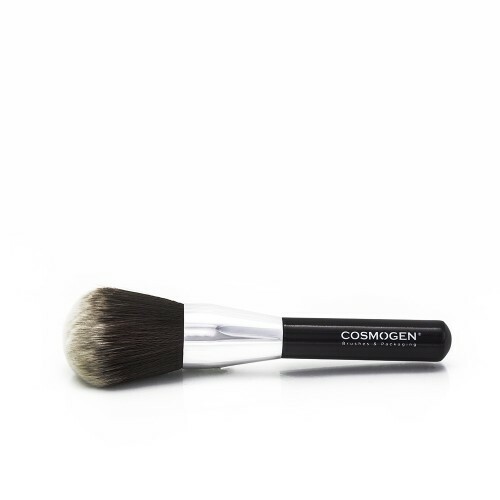 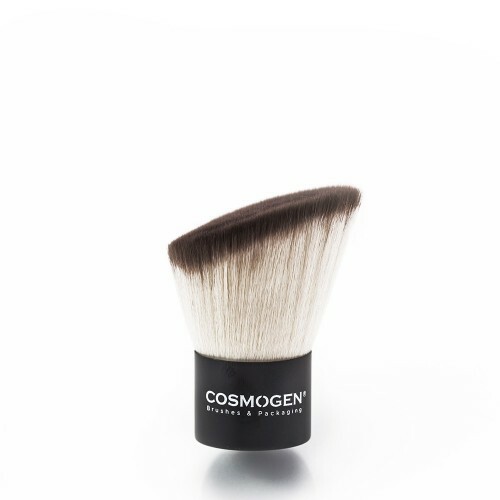 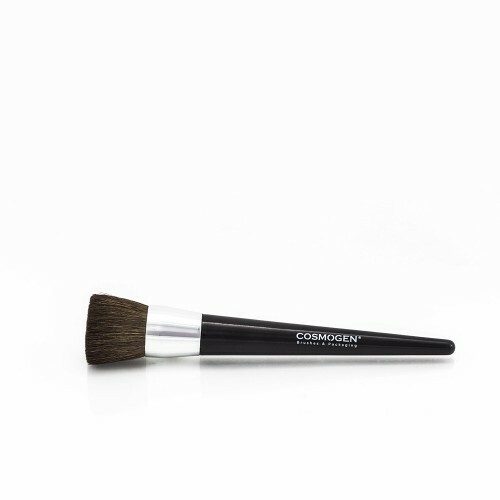 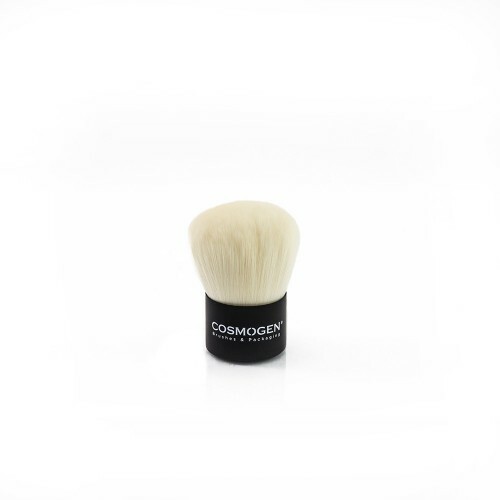 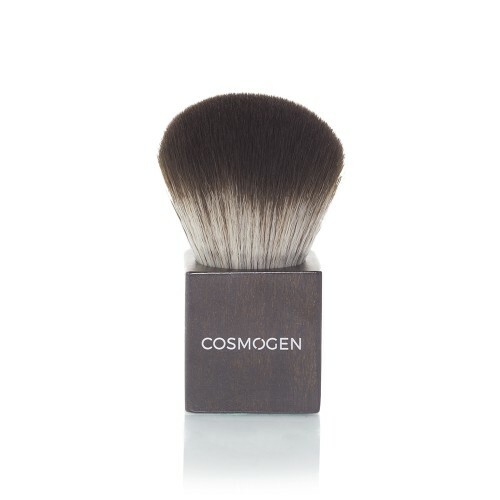 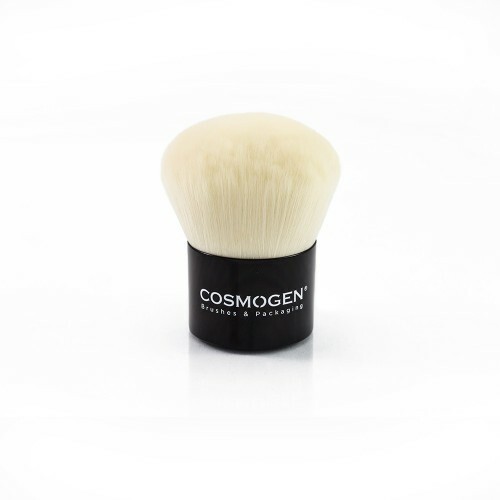 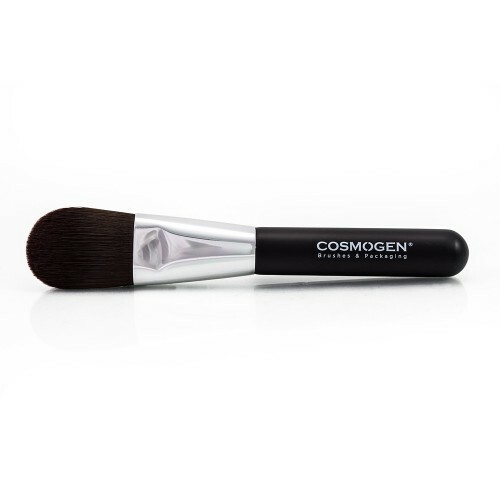 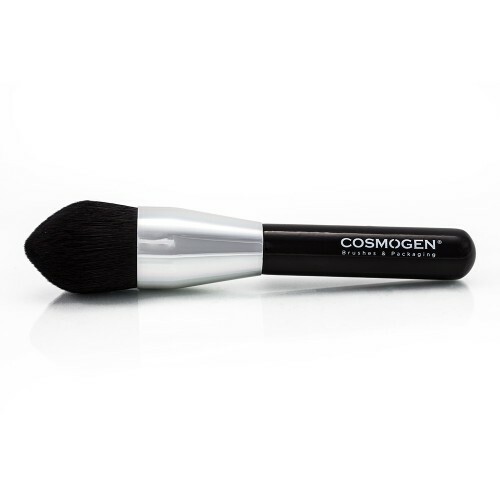 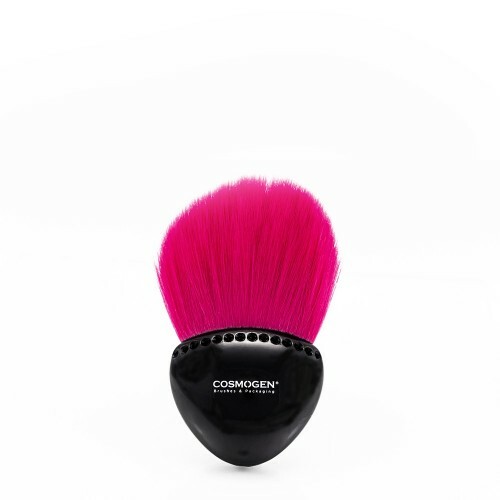 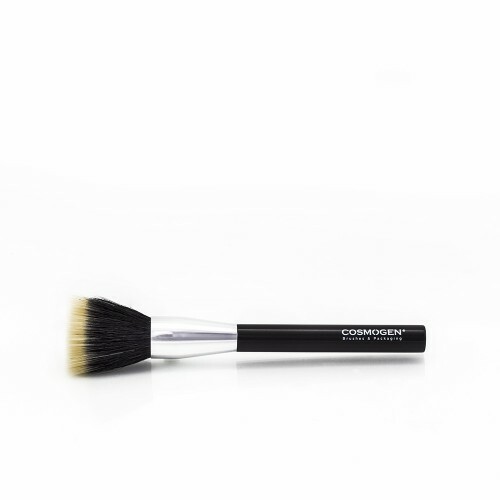 Our brush #189 is part of our SILICONE brush set : a new way for make up application ! 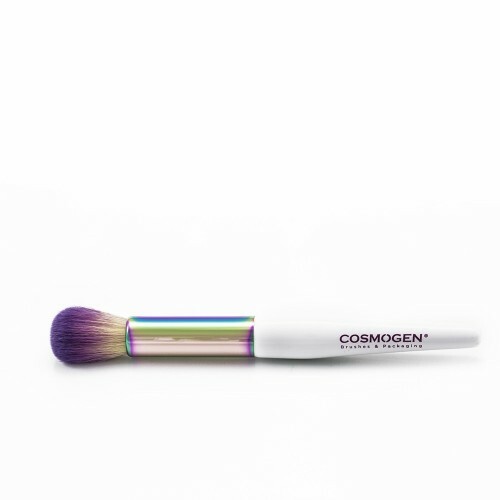 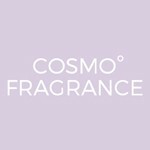 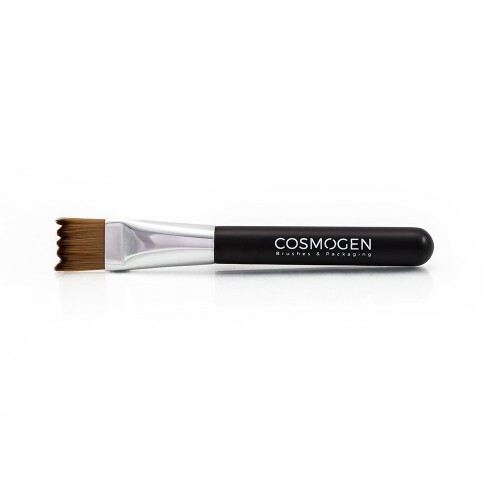 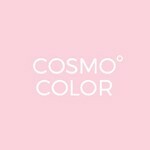 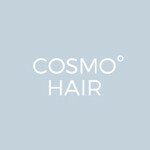 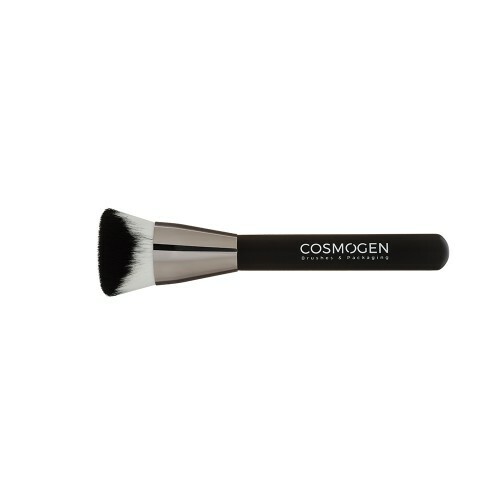 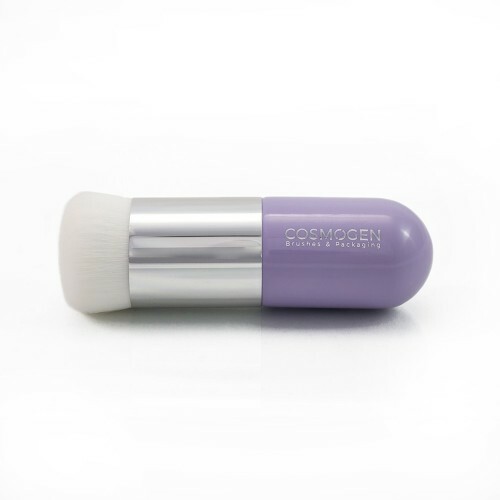 The slightly domed applicator is perfect to match with the face curves and the upper flat part to smooth the formula in specific areas. 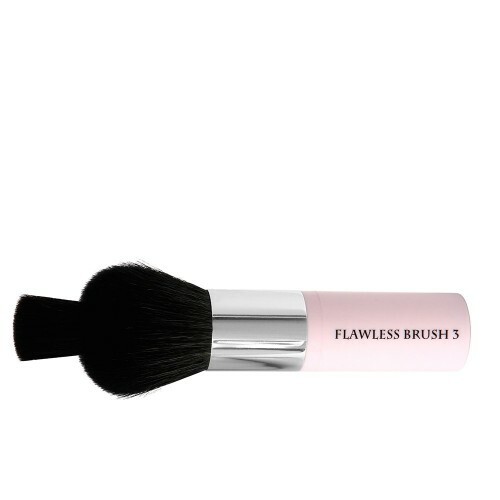 Also available in kabuki #153 !